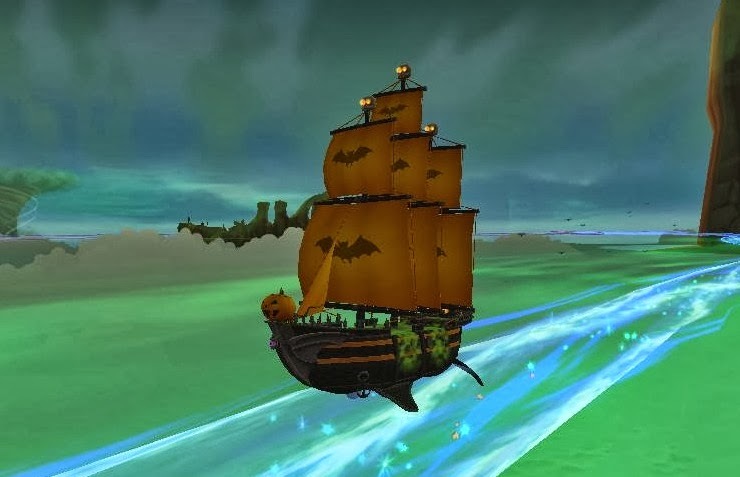 October is a big month for Pirate101. It's their birthday and there is a Halloween celebration! This means lots of contests from the official fan sites, as well as additions to the game and even a free gift for players! Be sure to log in and check out the crown shop for new items and look around Avery's Court at the awesome decorations and a new quest! For more information on the celebrations, use the following links: Happy Birthday Pirate101, Halloween in Skull Island, and the Update Notes.